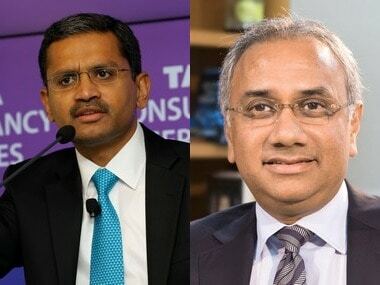 This is not the first time that Tata Sons have come across a phase of uncertainty after the unceremonious exit of its top man on Monday. In 1992, when the legendary JRD Tata was alive, the group witnessed upheavals following a tiff between equally fabled India’s best man-manager Russi Mody and a new management team led by JJ Irani and Ratan Tata. The arena of battle was then Tata steels (TISCO) at Jamshedpur. In the twilight of his life, JRD Tata was keen to see the anointment of Ratan Tata as heir-apparent and goaded him to take over the mantle. A taciturn Rata Tata was often seen rushing to Patna to meet the then chief minister Lalu Prasad Yadav to brief him about Tata’s plan. Jamshedpur, then part of Bihar, was one of the most important centers for the Tatas. Curiously enough, Russi Mody appeared quite defiant though he was divested of his executive powers and elevated to the post of chairman of Tata steels. Mody defied the re-organisation in the management hierarchy by making himself present at Jamshedpur where he was adored like god. Managing director JJ Irani was increasingly finding it tough to deal with factionalism that plagued the Tata’s flagship firm. After a brief period of uncertainty at Jamshedpur, Bombay House finally struck and in one fell swoop sacked Mody. The next-day's headlines screamed “India’s best man-manger sacked”. Of course sacking Mody was not an ordinary decision. He was known to be close to then Prime Minister PV Narasimha Rao and Lalu Prasad Yadav. Within a week’s time, Jamshedpur became a forbidden place for Russi. As a reporter of a prominent financial daily from Delhi, I attended the first press conference hosted by Ratan Tata and JJ Irani at Jamshedpur after Mody’s exit. 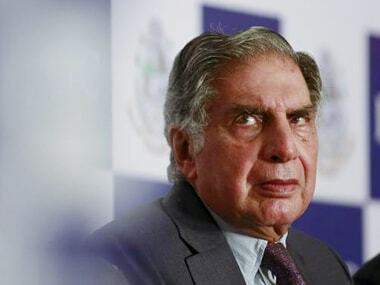 Though the mood was quite sombre in TISCO’s headquarters, Tata and Irani put up a brave front. 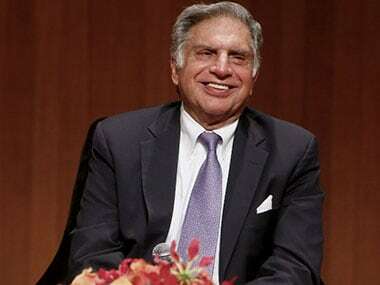 Though both eulogized Mody for his contribution in making Tata Steels a robust enterprise, they were equally emphatic in stating that Mody’s exit would have no adverse impact. A caustic Mody later compared that those succeed him were “clowns on the stage”. However, history at Tata Steels proved that the change more often than not happens for the good. 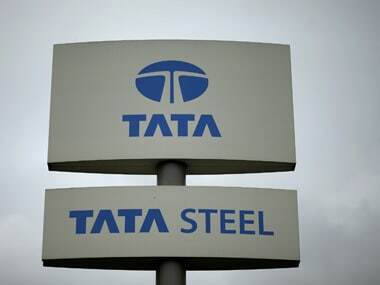 Even Mody later gave credit to his bête noire Ratan Tata and praised him effusively for making Tata Steel a more robust firm than ever. In sharp contrast to the Mody story which was an upshot of protracted boardroom maneuvers under the benign shadow of JRD, Cyrus Mistry’s sacking is different. It’s rather too abrupt for a man who took over the reign as chairman only four years back. The manner in which his sacking was announced has taken people in government by surprise. Only two months ago, Mistry was seen confabulating with government functionaries to let Tata participate in the spectrum auction. 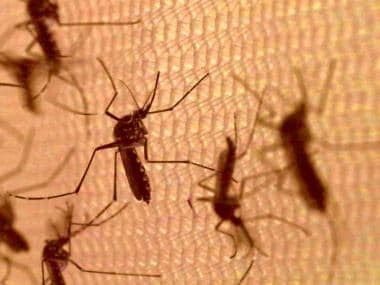 “This raises a fundamental question about corporate governance in India,” said an international financial analyst who looked quite perturbed over the development. “You don’t remove even manager of perchun (grocery’s) shop in India’s C grade cities like that,” he commented. 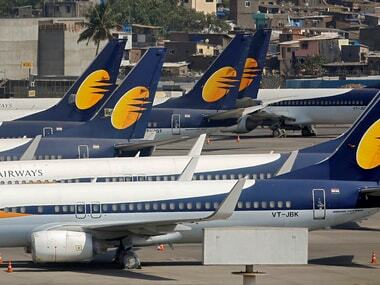 His views are echoed by financial analysts who feel that the abrupt sacking at such a level gives a poor opinion about compliance to corporate governance by top Indian firms. As in the Mody’s exit when Tatas took it headon to explain the reasons for the change, Mistry’s unceremonious exit needs to be explained with greater clarity to uphold the Tata Group prestige and assuage the troubled feelings of international investors. Going by the past experience of the Group, this too shall pass.